We’re looking for exciting and innovative artists and industry professionals to work with. If you’re a label, manager or artist looking to work with the UK’s largest industry services and artist development company, then our expert team of A&R consultants are waiting to speak with you today. 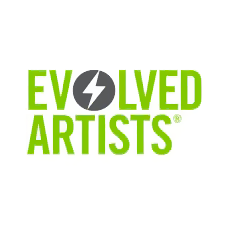 We are Evolved Artists Ltd. we are one of the fastest growing, artist development companies for all things EDM/Pop related. Providing artists, labels and management companies with music industry services and talent for tomorrow’s projects today.